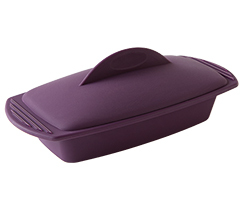 Place eggplant in an Rectangular Steamer. Sprinkle with Baba Ghanoush Seasoning, cover, and microwave on high for 10 minutes. 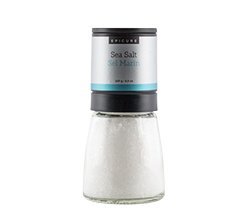 Place in a food processor with olive oil, lemon juice, and salt. Blend until smooth. 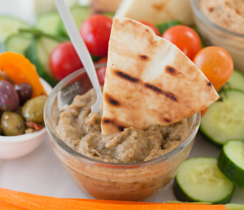 Serve with vegetables, pita, crackers, or bread for dipping. 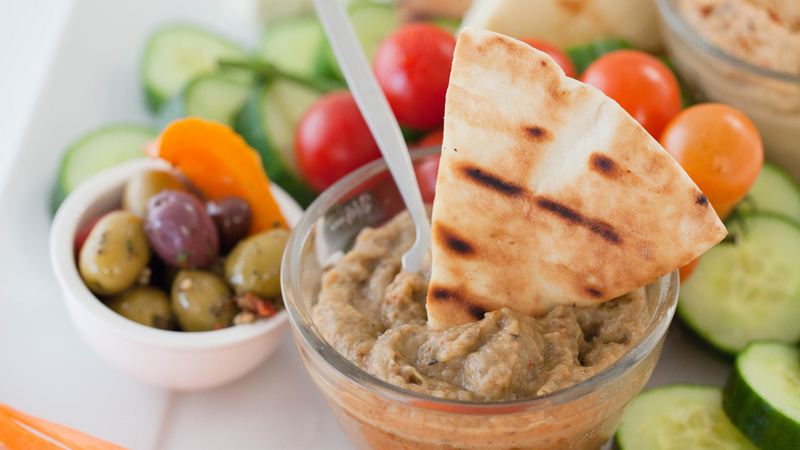 Tip: Serve with pita or crackers. Spread on crostini with diced tomatoes and feta, or stuff into bell peppers. For a creamy, low-fat dip, stir in 1/4 C (60 ml) plain Greek yogurt or tahini.